Ridley Scott revisits Exodus, one of the most pivotal and dramatic books in the Bible and reimagines the story of Moses in “Exodus: Gods and Kings” – filmed in 3D starring Christian Bale. 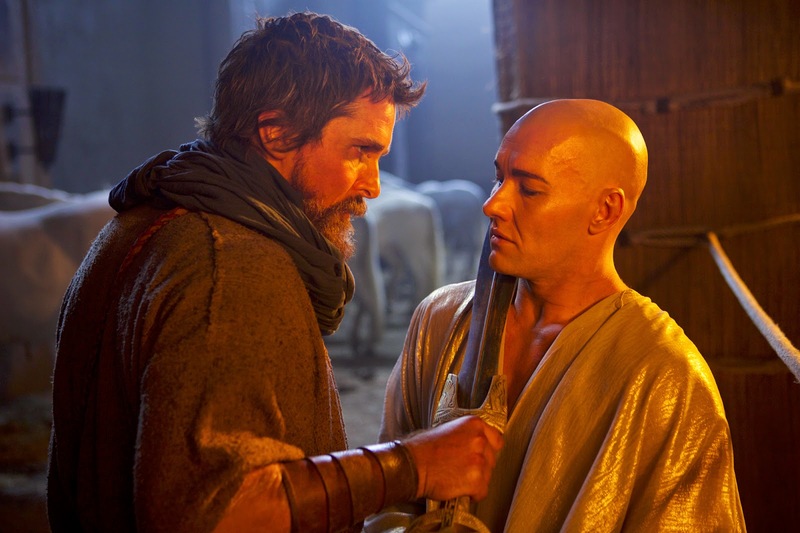 Bale as Moses frees the Israelites from the slavery of the Egyptian rulers and faces the formidable Pharaoh Ramses played by Joel Edgerton for his actions. As a man, Moses has a vision and turns his back on his privileged life and leads his people, the Israelites, from enslavement. Scott’s film will feature ground-breaking special effects, including the plagues visited upon Egypt and the parting of the Red Sea. 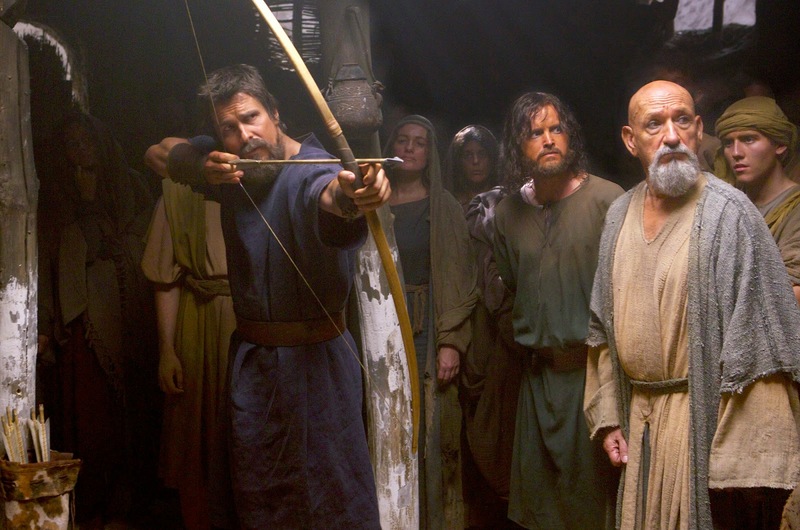 The movie features one of Moses’ extraordinary feat when he led the Israelites out of Egypt where the Red Sea parted to give way to the passage of the people. Just how director Scott and his team made the parting of the ocean itself – with the aid of some spectacular CGI effects – will be one of the many visual treats in store for the audience when the film is released this December 5 (in the Phils.). Scott is indeed at the helm of a huge production in “Exodus: Gods and Kings” where they called for more than 1,000 crew working on sets on three soundstages and the back-lot at Pinewood Studios on the outskirts of London. Moving to Southern Spain in Almeria after filming in the UK, the production team spotted a perfect spot for filming the latter part of the movie – a vast area of one kilometre long and 1.5 kilometres wide was used to build a stunning set for an ancient Egyptian city, Pi-Ramses, complete with houses, shops, cafes and a spice market where the rugged landscape and vast swathes of deserted sandy beaches lies. Check out the film’s featured video with the filmmakers on set of the movie, below.